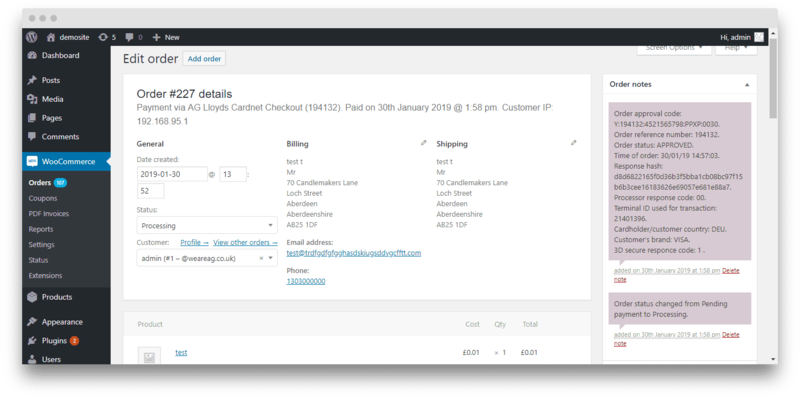 Integrate your WooCommerce store with Lloyds Cardnet payment gateway. It's important to select a brand that not only you can trust to take care of your business payments but inspires confidence and familiarity with your customers. As an online merchant & business owner, it’s equally as important to feel confident that transactions run smoothly and securely, and that help from us is just an email away if you run into problems. An annual licence entitles you to 1 year of updates and support. Your subscription will auto-renew each year unless cancelled. Lloyds Cardnet process 1.1 billion transactions a year, that's £64 billion card sales a year, all this with a straightforward pricing structure. 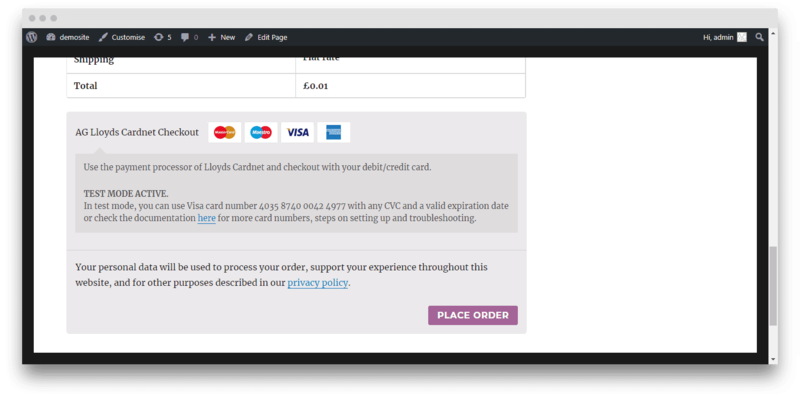 This plugin will add a Lloyds Cardnet payment gateway to your WooCommerce website. We are committed to providing our customers with the ongoing development of our plugin, with regular updates in line with WooCommerce releases to ensure your payment gateway never lets you down. The plugin is compatable and has been tested for WordPress 5.1.1 and WooCommerce 3.5+ We continue to check compatibility with each new version. This is an off-site method gateway plugin, customers navigate away from your site to complete the payment process. We would still recommend that you have an SSL in place. The plugin not only uses the SHA (Secure Hash Algorithm) encryption but also uses RIPEMD encryption. This gives you and your customers peace of mind with two security measures in place. Regular updates with new features and to support newly releast WordPress and WooCommerce versions. Every plugin is hevally supported, we have built trust with leading brands and agencies. Support is only an email away should you need some help. Rated 5 out of 5 stars based on 2 customer reviews.  I was very doubtful when I first started using Lloyds Cardnet, since I have had experienced a lot of problems with the previous plugin that i've used. But this came to me highly recommended and is one of the best investments that I had for my site. Must say that the AG team knows their stuff and will always meet your need, providing the most up to date service..
We are AG are one of the most efficient, flexible and professional developers I've had the pleasure to work with. Attention to detail, patience, professionalism - it's all there. Aaron's the man! He doesn't disappoint..
Lloyds Cardnet payment on front end. Will my subsciption be automatically renewed? Yes, unless you cancel it, your subscription will renew annually. If you cancel within your first year, your licence will still remain valid for 12 months from the purchase date, during which you can continue to enjoy updates as they are released. WooCommerce & WordPress are continually evolving and being updated, which means we frequently need to make changes to the plugin to ensure continuing compatibility. In order to update the plugin as new versions are released, you need to have an active licence. Your licence effectively provides you with insurance against issues with the plugin. If I purchase this plugin, how long will it work for? Will it stop working after a year? The licence is an annual subscription which you may cancel at any time. While your licence is current, you may update the plugin as new versions are released. Once your licence expires, you will no longer be able to update to newer releases, but the plugin will continue to function. We offer a 30-day guarantee, If you experience an issue that makes the plugin unusable and we are unable to resolve it, we’ll happily consider offering a full refund. Can I use my licence on my staging/development website? Yes, your licence should work on your staging environment without affecting any site limits. However, should you experience any problems, do get in touch and we’ll do out best to help. Will the plugin stop working if I don’t renew my subscription? If you’re on a monthly plan, yes, the plugin will no longer work. if you’re on an annual plan, the plugin will continue to work but you will no longer receive support and updates, which could affect compatibility with future WordPress & WooCommerce versions. Can I buy a “lifetime” license? No, there is no special lifetime formula available at the moment. You can only buy an annual license. We have a blog post with some helpful information on PCI compliance, you can read it here. If you still have questions let us know. Where can I download the plugin?  Lloyds Bank is one of the leading names in European banking, so it comes as no surprise it provides merchant account services to thousands of firms across the continent and beyond. 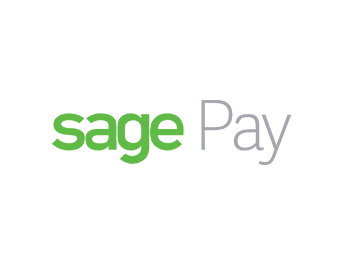 63% of consumers feel more reassured about their purchase when a SagePay logo is shown on a website. Barclaycard is one of the most established & trusted merchant payment companies in the UK. Tweak - Add instance for admin notices. Feature - Sanitize, remove decimals, and optionally round + trim off zeros from total price. Feature - Enable store currency support (other than GBP). Enhancement - Two new functions for order notes and order meta data (Performance improvement). Enhancement - Send both billing and shipping data to Lloyds Cardnet Connect. Enhancement - Send Shipping costs to Lloyds Cardnet Connect. New - New debug feature to log any errors in a error log file (Helps to find any issues with setup). Update - Update to AG core classes. Update - Plugin documentation links and notes added to AG welcome screen. Tweak - Code clean up, Tested and deployed. Tweak - Small improvement to Lloyds encryption. Feature - Enable selection of transaction type from Sale to pre-auth. Enhancement - Adding of second level of security to plugin. Plugin now also uses the RIPEMD encryption. Tweak - Text changes, typo's fixed.